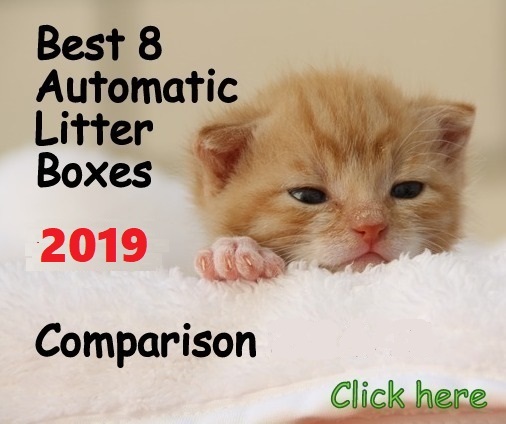 New Cat Condos Premier Litter Box Enclosure is the solution to conceal your cat’s litter box if you have reduced space and need to place the litter box in living areas. 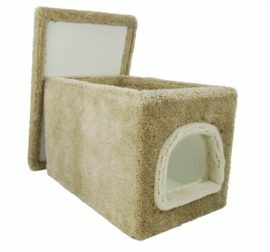 The unit is made from real wood and carpeted with plush on the outside to provide a scratching surface for your cat. The inside is lined for easy cleaning with a damp piece of cloth. 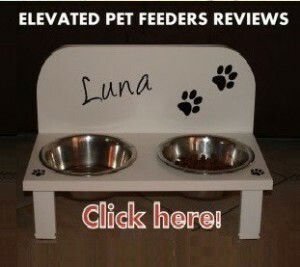 The top is removable for easier access to the litter box and also to change the litter. 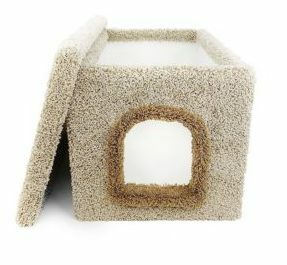 New Cat Condos Enclosure helps to reduce odors due to its thick walls which you will appreciate when having visitors over. 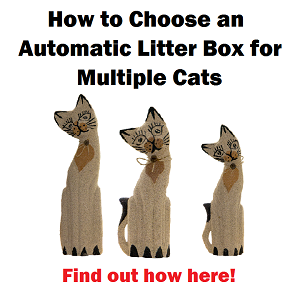 Comes in colors: Beige, Blue, Brown, Gray, and Green. 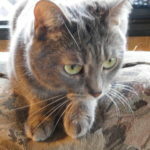 Think well where you will locate the unit since you may not be able to move it around easily if you change your mind. 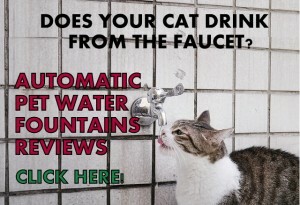 I suggest sealing the inside with a spill-proof sealant (and caulk the seams) before letting your cat use the litter box if your pet is a high sprayer. 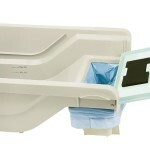 New Cat Condos Premier is a durable and high quality, well-built litter box enclosure. 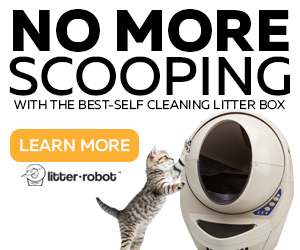 If you want to have the litter box in living areas, this unit is a good solution. 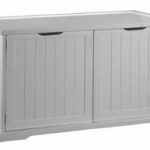 If you have a cat that tends to urinate out of the litter box, I recommend waterproofing the inside of this unit and get a high wall litter box. 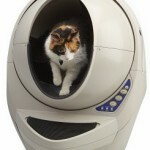 The unit is made of sturdy real wood, but cat urine can ruin any strong material, plus the smell doesn’t go away. 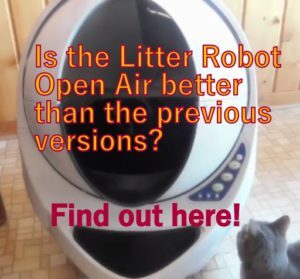 Now if your cat doesn’t have litter box “accidents” don’t worry about sealing the inside, maybe just place a rubber litter mat would be sufficient. Consider that the New Cat Condos Premier enclosure is much bigger than it looks in the pictures. 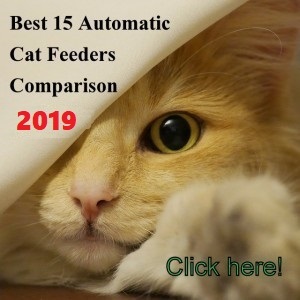 This litter box enclosure has a good depth of 28 inches on the inside, but the width could be too narrow if you want to place a litter box that is wider than 16 inches.